Families across Wales are being encouraged to take part in Sustrans’ Bike to School Week 2017 (5-9 June) and discover the benefits of cycling, scooting and walking. Bike to School Week is an opportunity for children and parents to kick-start active travel habits and switch to cycling, scooting or walking for the school journey. It is also a time to celebrate the good work already being done in schools to inspire more children and their parents to cycle, scoot or walk to school. The event is run by Sustrans, the walking and cycling charity, and is open to schools across the UK. To celebrate Bike to School Week, Sustrans has produced a series of teaching resources helping explore the benefits of travelling by bike, scooter and foot. Activities range from planning the school journey to conducting a traffic survey, calculating calories burned and carbon emissions saved, learning about the effects of activity on the heart and carrying out simple checks on bikes and scooters. Steve Brooks, National Director at Sustrans Cymru said: “We hope as many schools as possible will get behind our Bike to School Week, which is a great opportunity to put cycling, scooting and walking under the spotlight. “The need to rebalance the way we travel is stronger than ever. Cycling, scooting and walking is part of the solution to many of today’s challenges – from air pollution to congestion, childhood obesity and physical inactivity. There is a growing body of evidence that demonstrates cycling and walking has many health, social and environmental benefits. Cycling, scooting or walking to school helps children get their recommended hour of physical activity a day and maintain a healthy weight. 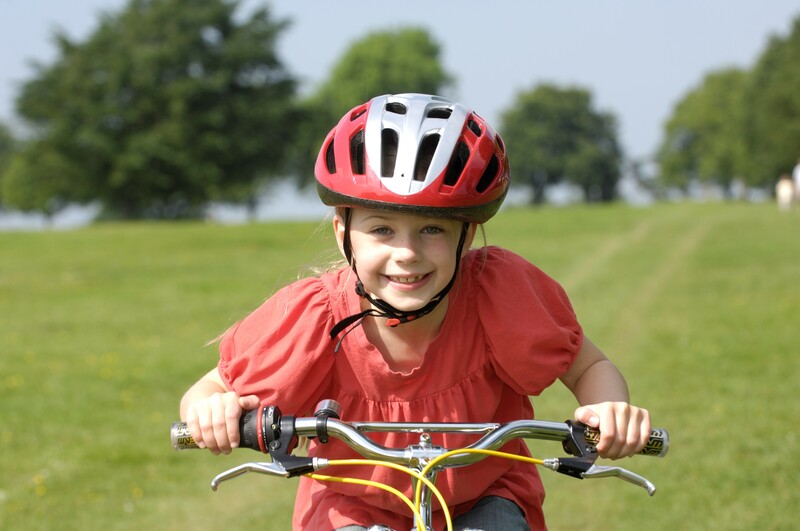 Children in the UK now lag far behind their peers in other nations for active travel. Only about 2-3% of UK children cycle to school compared to 49% of all Dutch primary school children. Bike to School Week is funded by the Bicycle Association on behalf of the cycle industry through its Bike Hub scheme. Ask your child’s school to take part in Bike to School Week this June. For more information visit www.sustrans.org.uk/bike-school-week. Sustrans is celebrating its 40th anniversary this year.